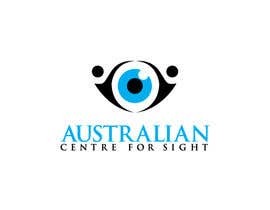 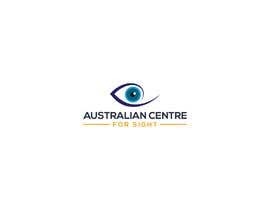 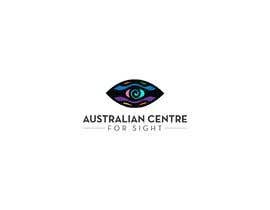 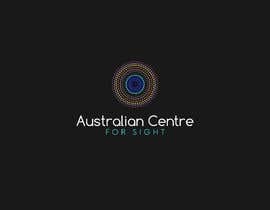 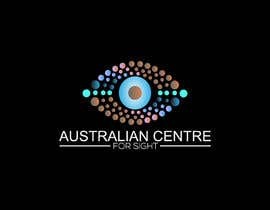 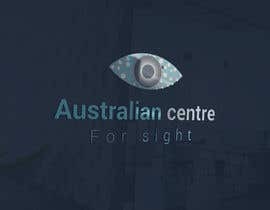 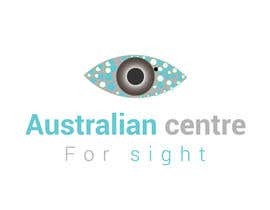 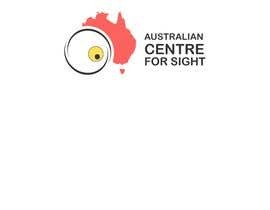 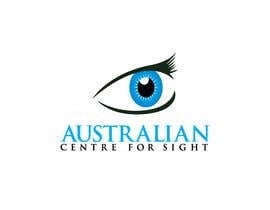 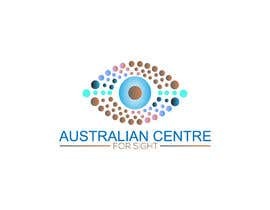 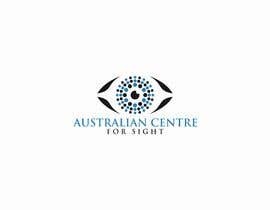 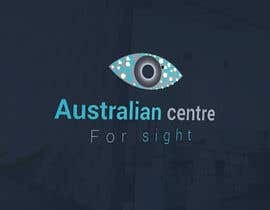 I need a logo for an eye clinic based in Melbourne with an Australian Aboriginal theme. 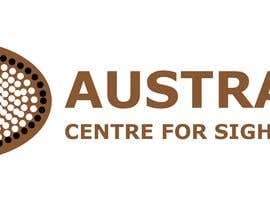 Aboriginal art contains dots. 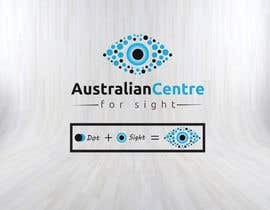 Perhaps combine aboriginal dot art with EYE theme or IRIS (part of eye) theme.